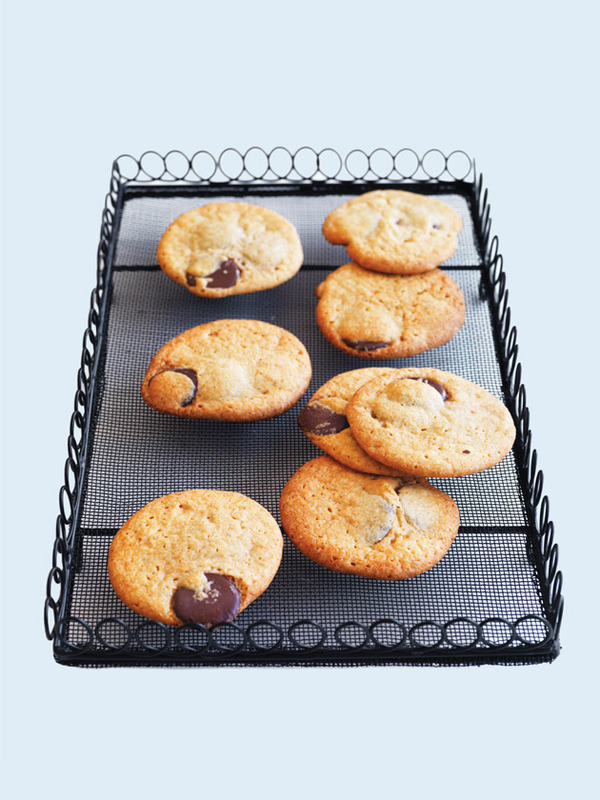 This medium-sized rack is ideal for cooling cakes, slices and cookies. 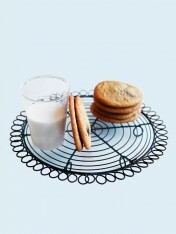 Its pretty ornate design means it doubles as a serving tray. 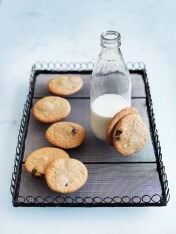 The cooling rack is 32cm long, 21.5cm wide and 7.5cm high. It is a vintage-inspired product and, as such, each will be slightly unique with the embellishments welded at varying heights. This rustic look gives these pieces a little extra charm and means no two racks are exactly the same.You may find small inconsistencies and marks in the mesh, which adds to the overall beauty and character of the piece.